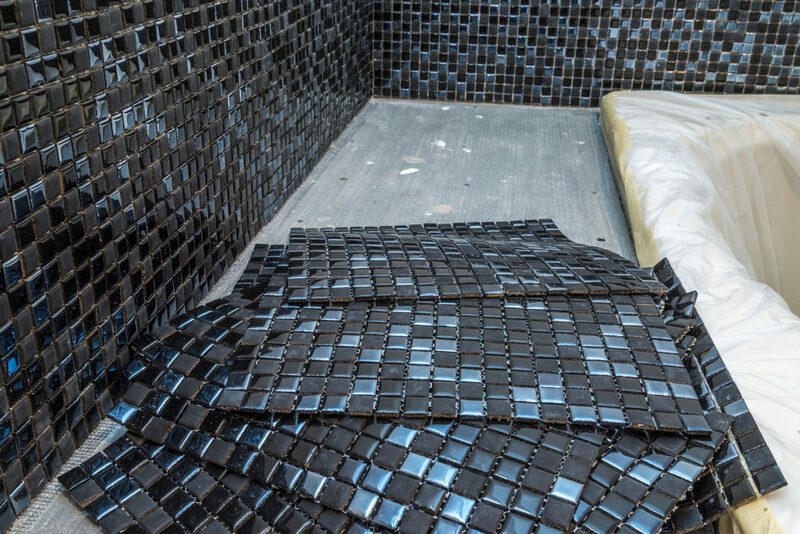 We can design and install breathtaking custom backsplashes and mosaic glass tiles in virtually any home or commercial kitchen for an exquisite and alluring focal point. Backsplashes are a functional accent that provides many design opportunities in your kitchen or bath space. It is an easy way to make your interiors stand out and make a lasting statement. We provide durable backsplashes made from stone, marble, and other tile varieties to match your exact needs. Whenever you choose to install a backsplash, you will benefit from its aesthetic properties and other factors like easy maintenance, protection and ability to choose from a variety of colors to enhance your design. Regardless of the type of backsplashes you choose, our Chester County backsplash installation team will have them installed efficiently and flawlessly. Get in touch with us today!